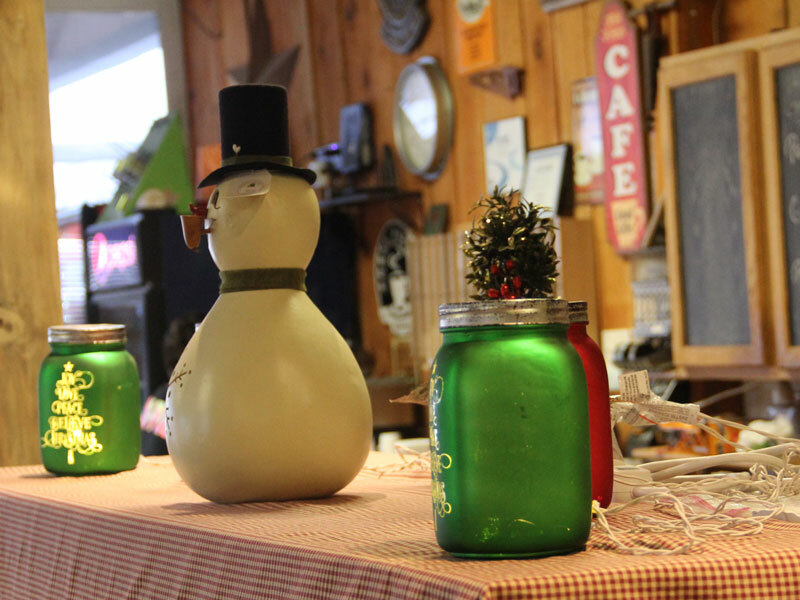 Brown and Company Candle is located in the back of Collom's General Store during Bridgeton's Country Christmas. 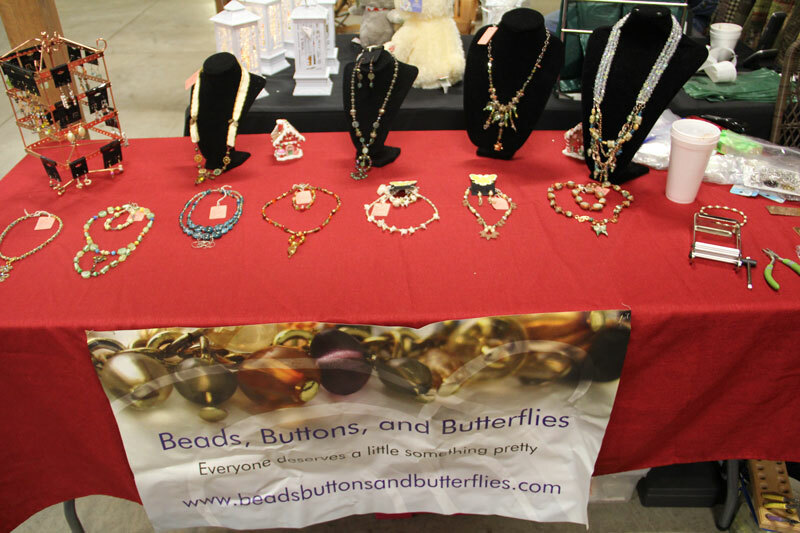 They can be reached at psparksbrown@yahoo.com. 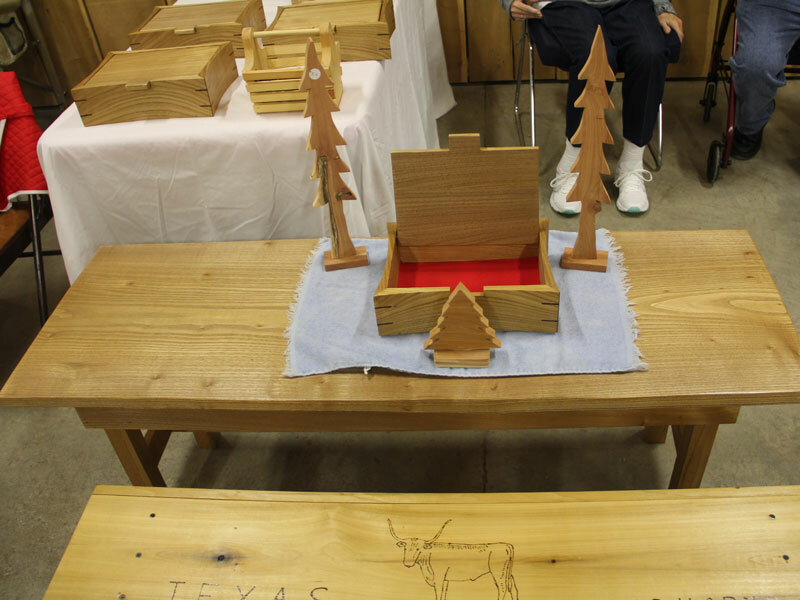 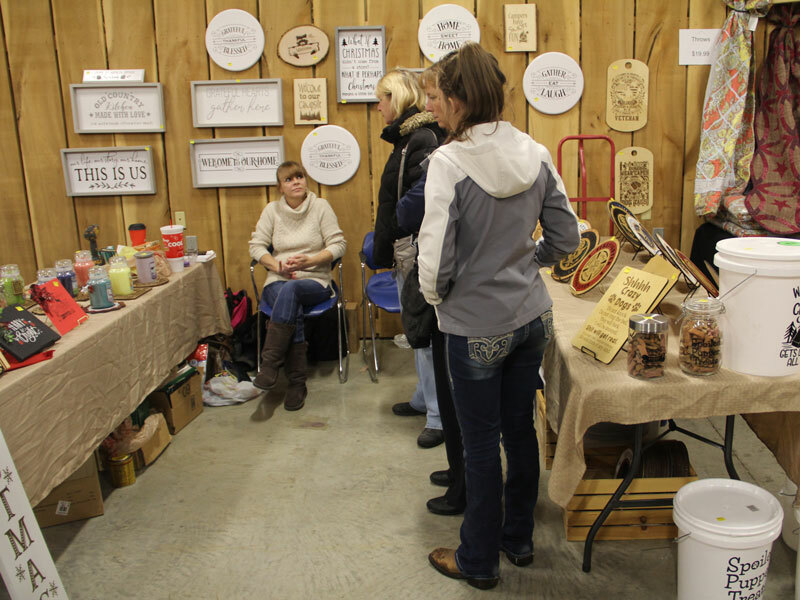 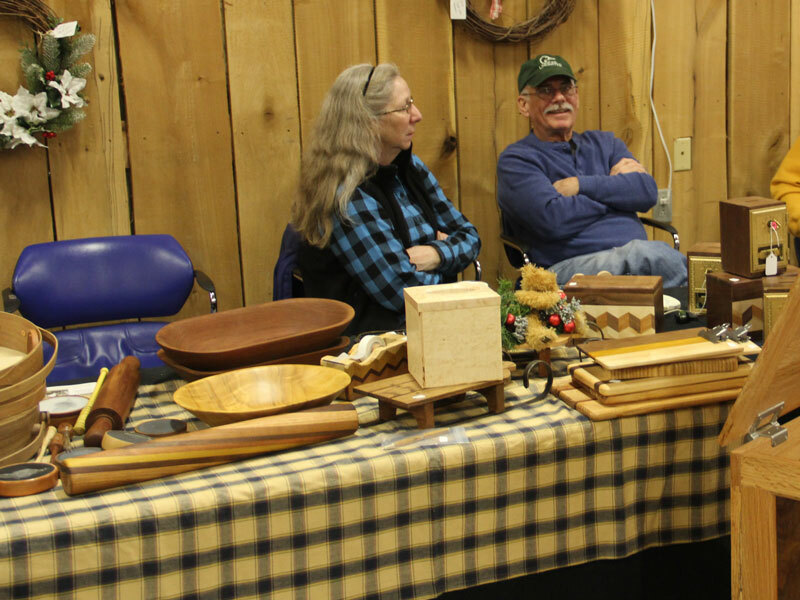 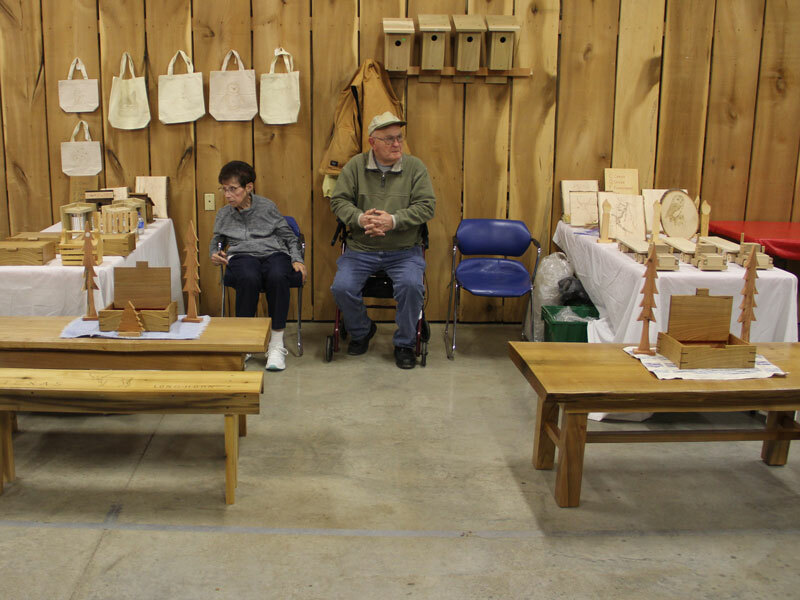 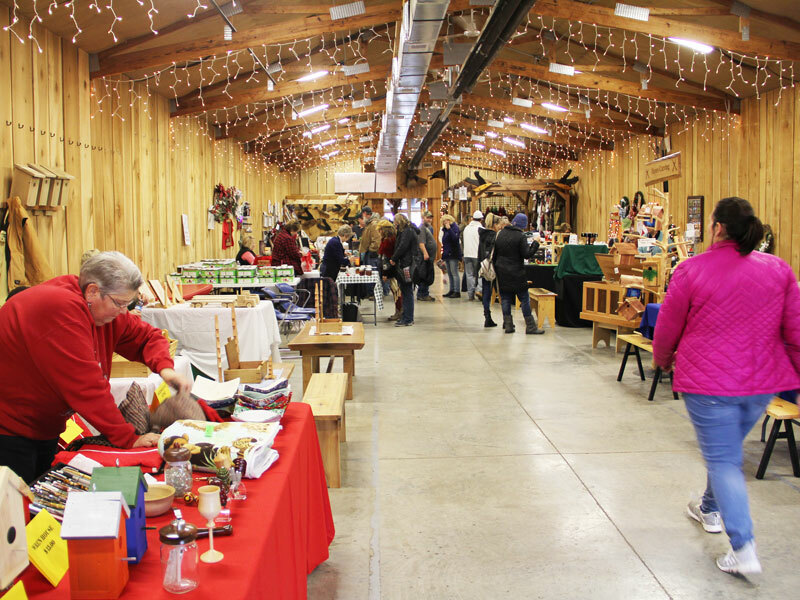 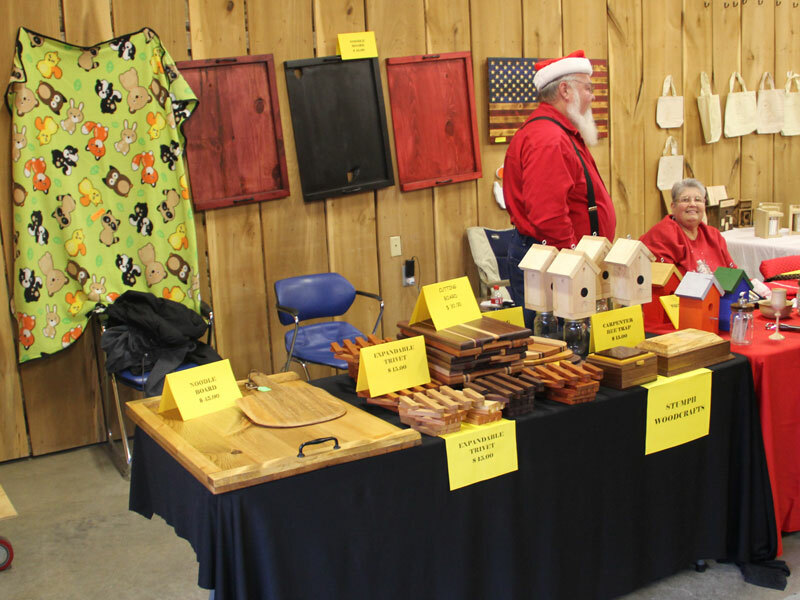 Burris Wood Carving is located in the back of Collom's General Store during Bridgeton's Country Christmas. 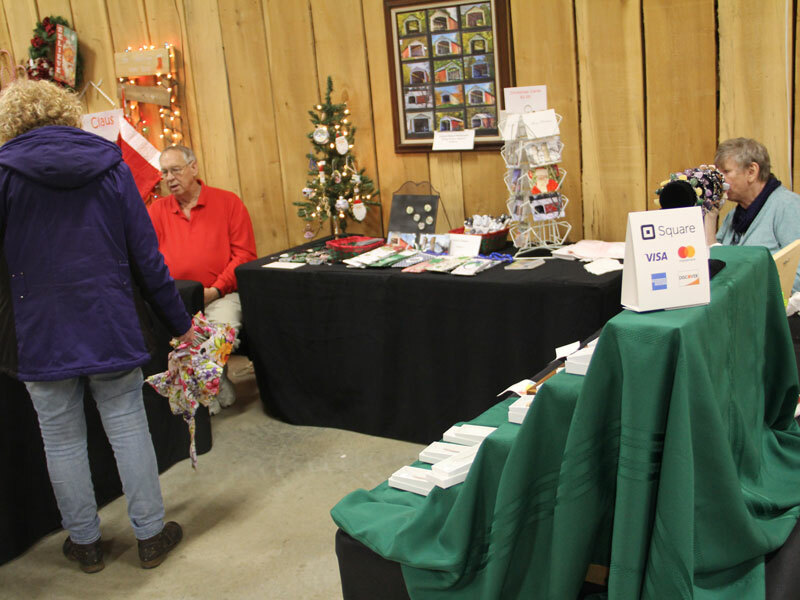 K-Tech Custom Laser Works is located in the back of Collom's General Store during Bridgeton's Country Christmas. 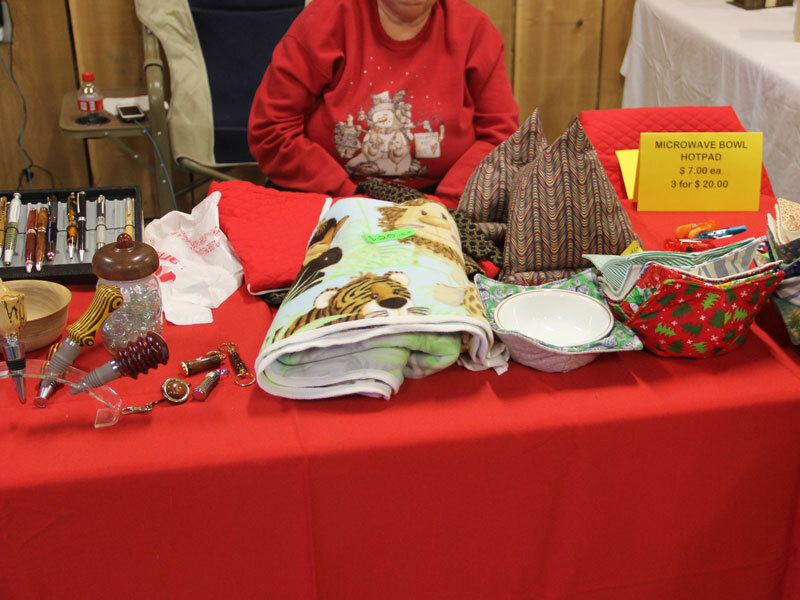 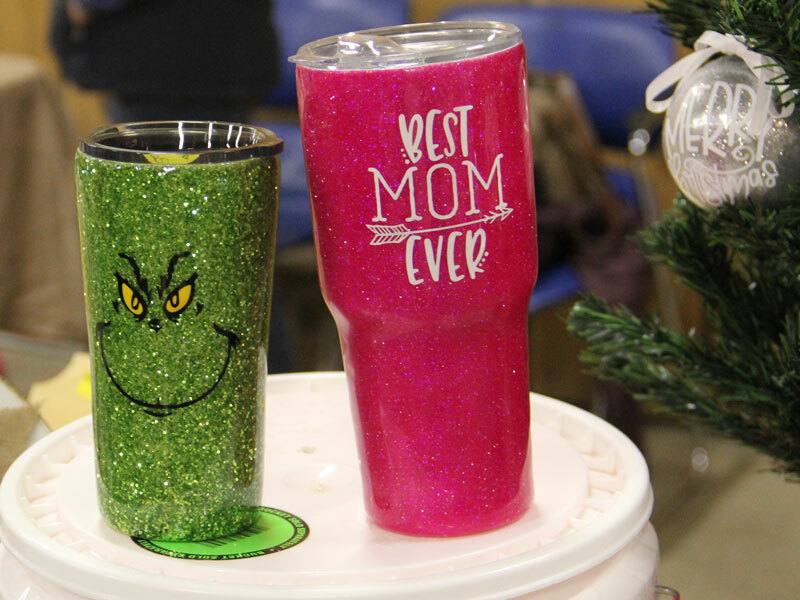 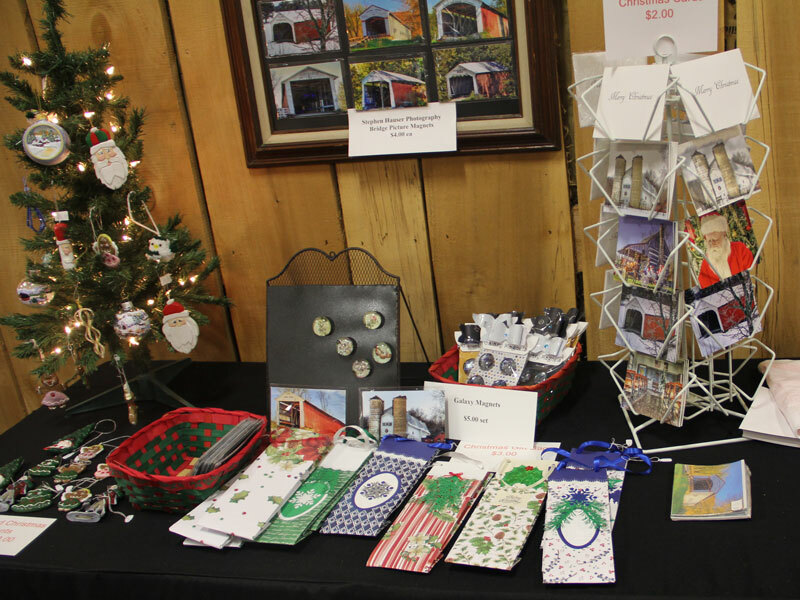 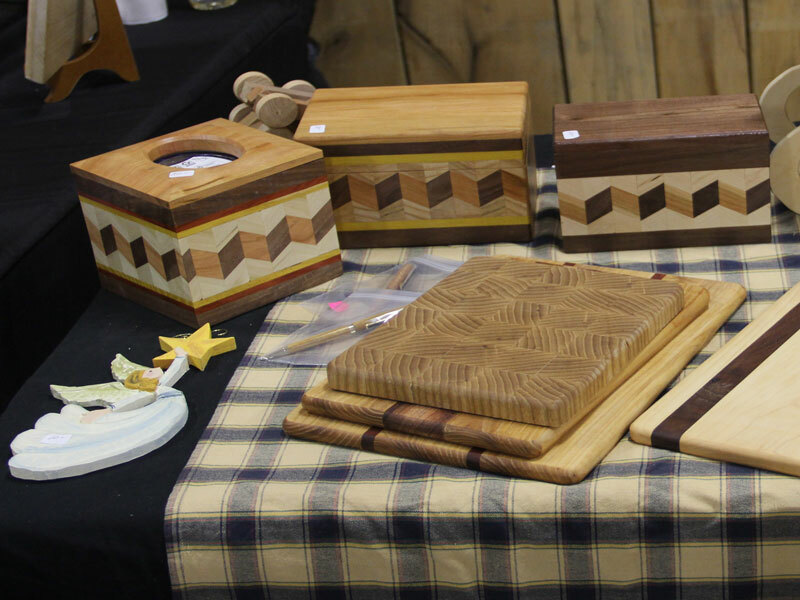 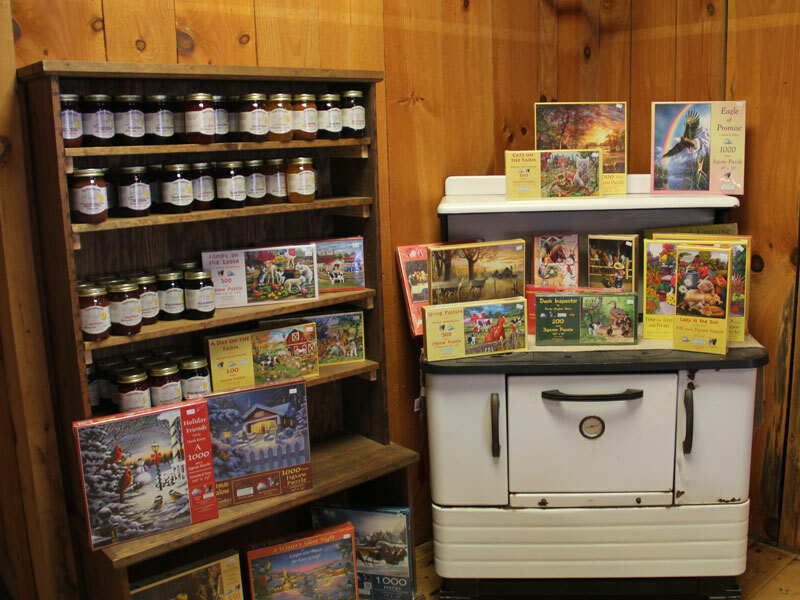 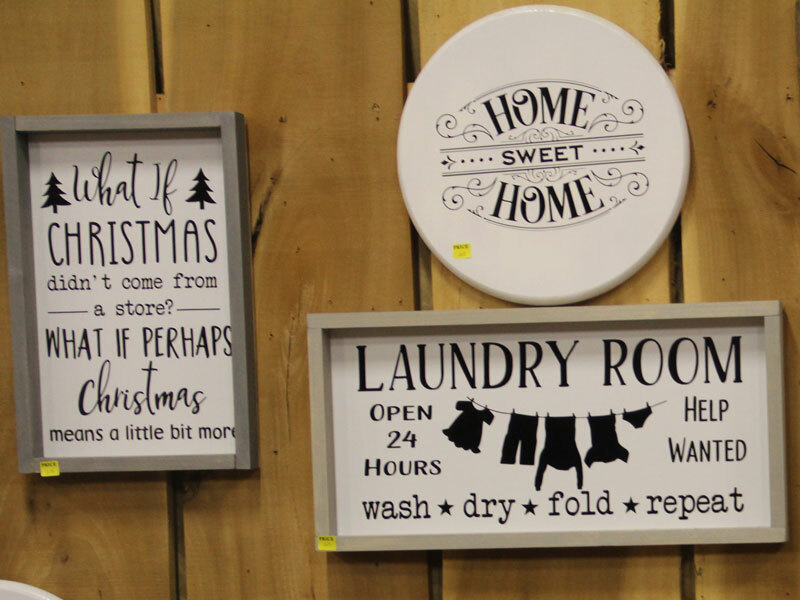 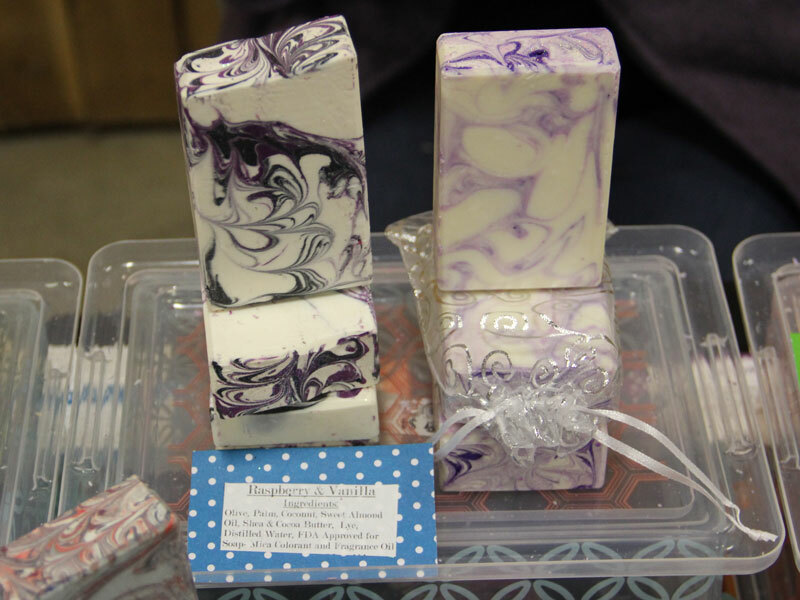 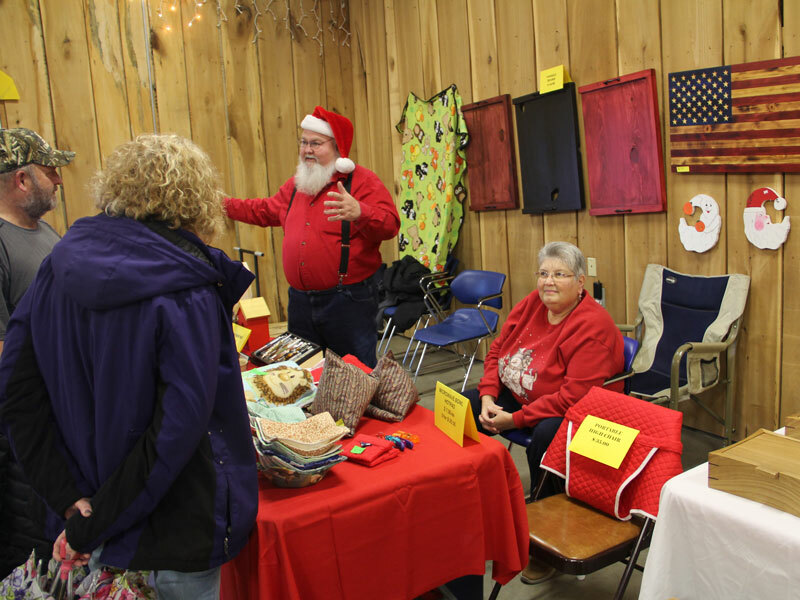 Maxwell Wood Crafts is located in the back of Collom's General Store during Bridgeton's Country Christmas. 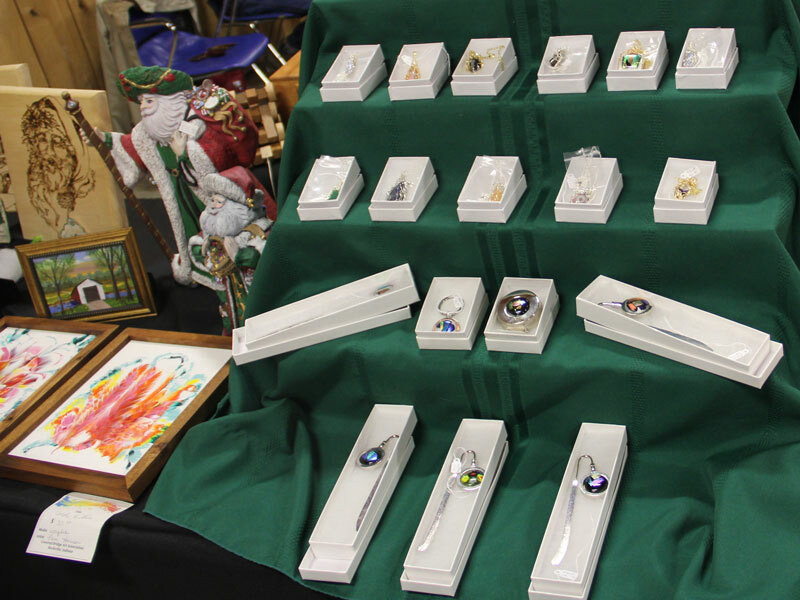 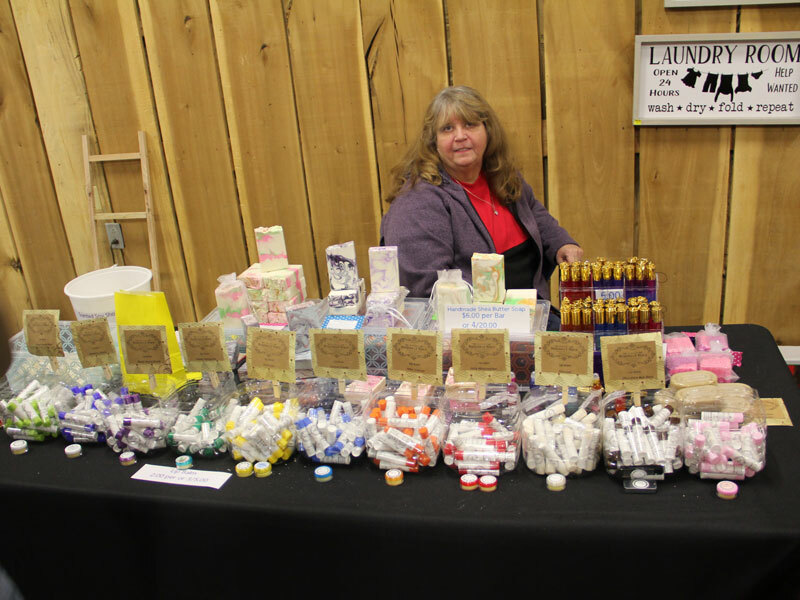 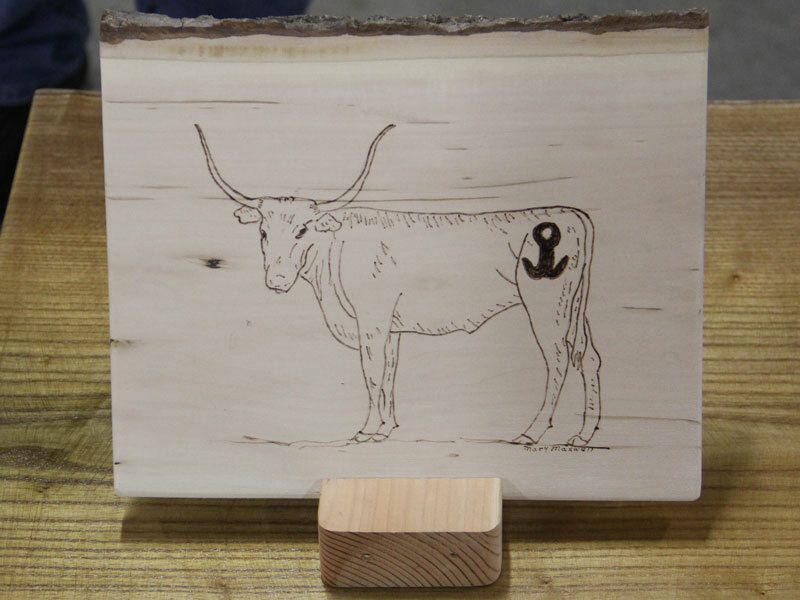 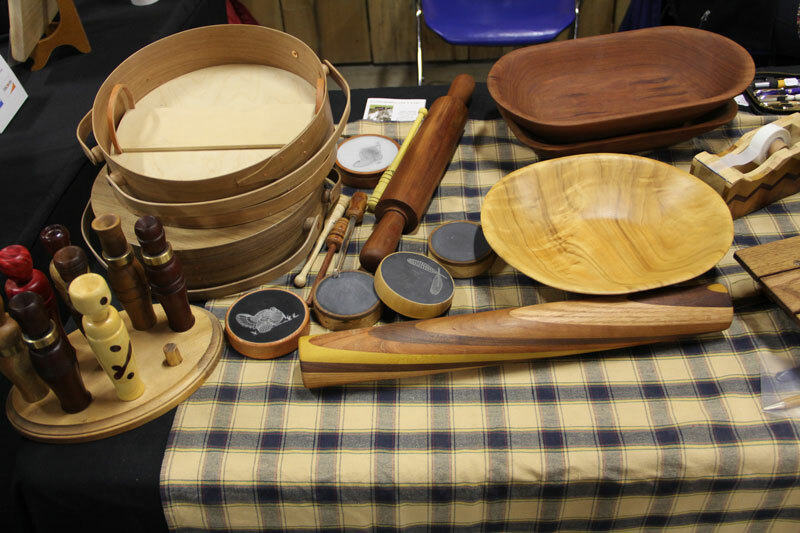 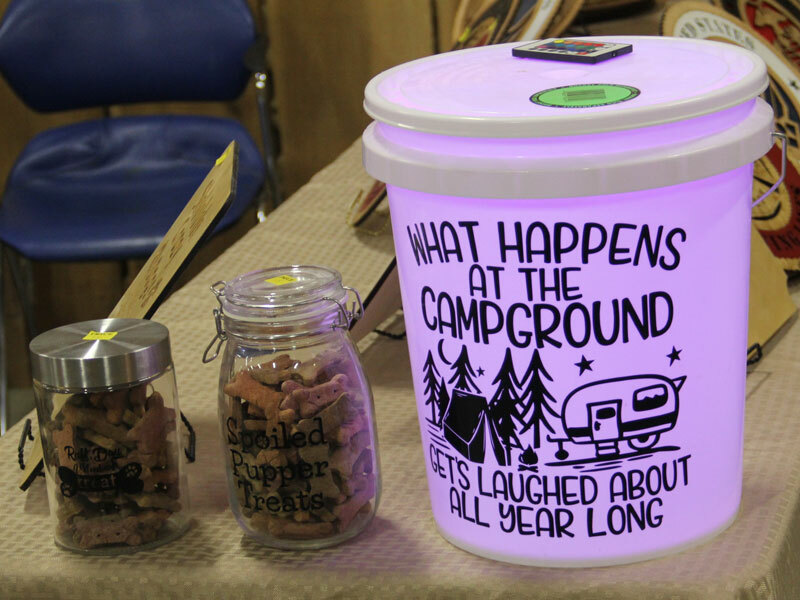 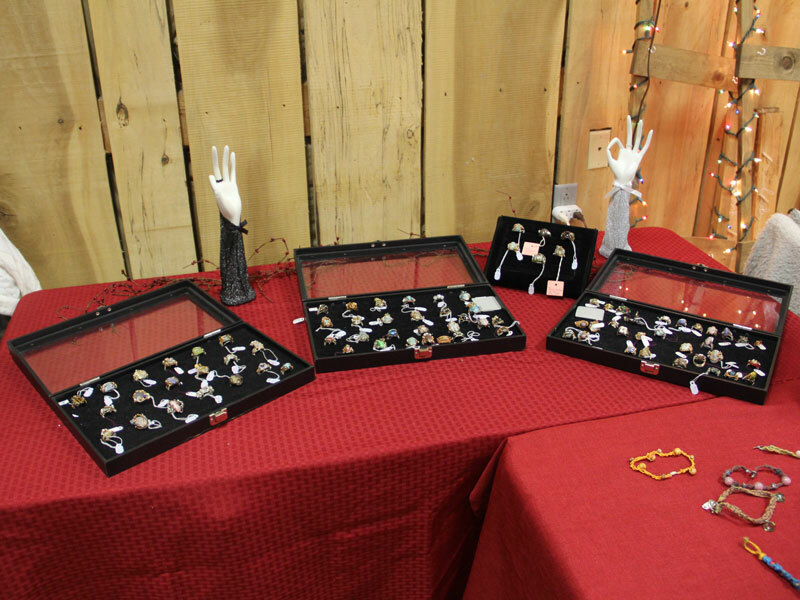 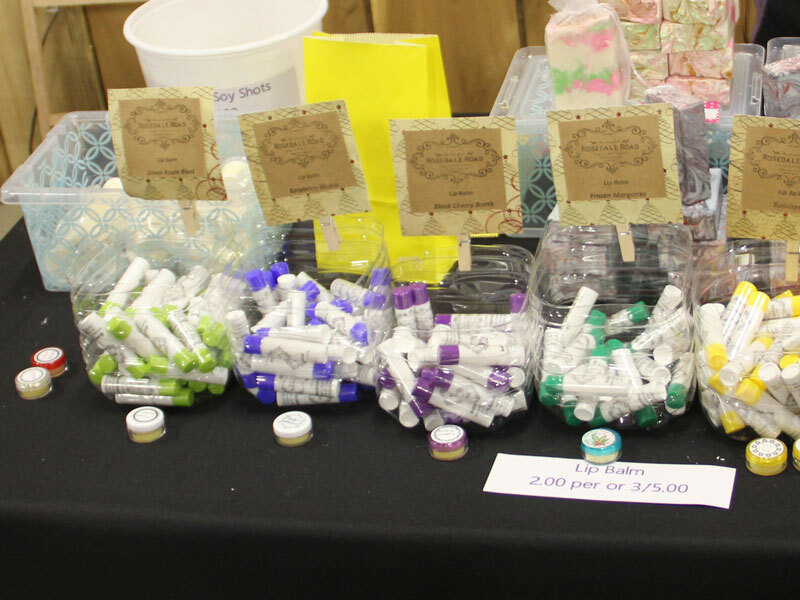 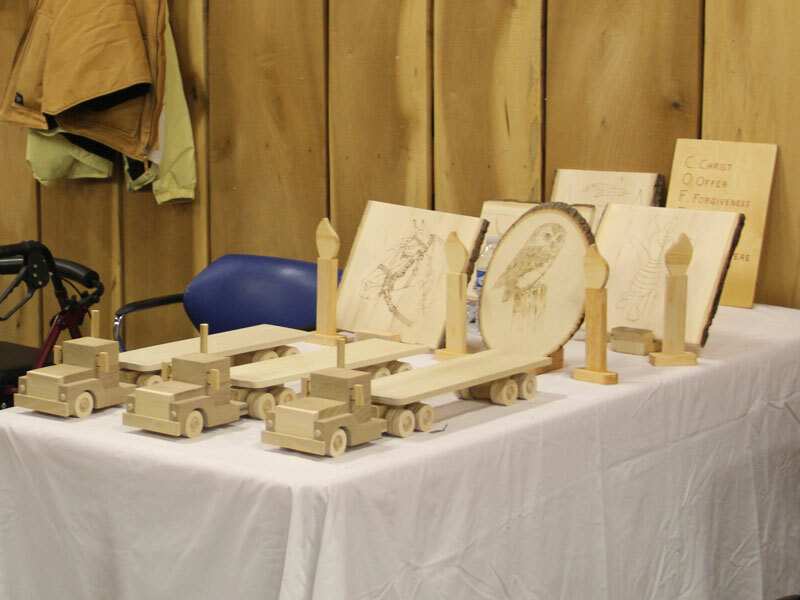 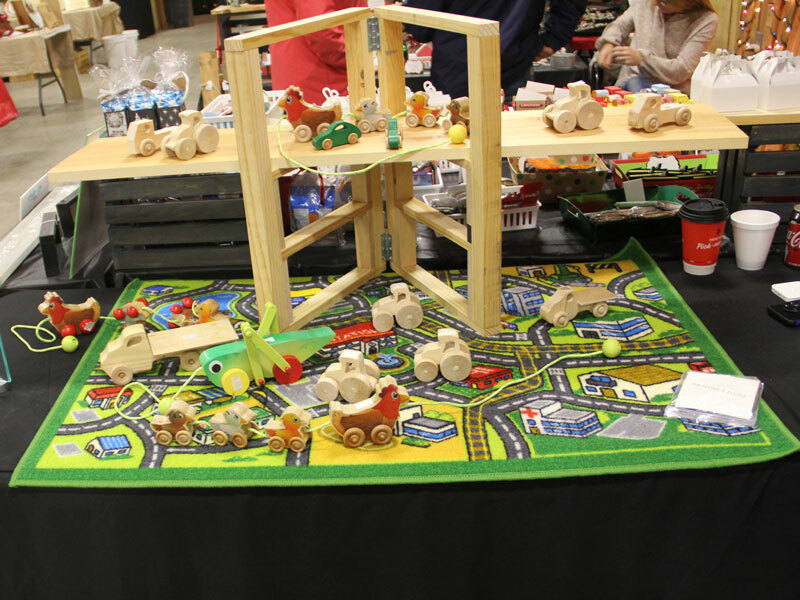 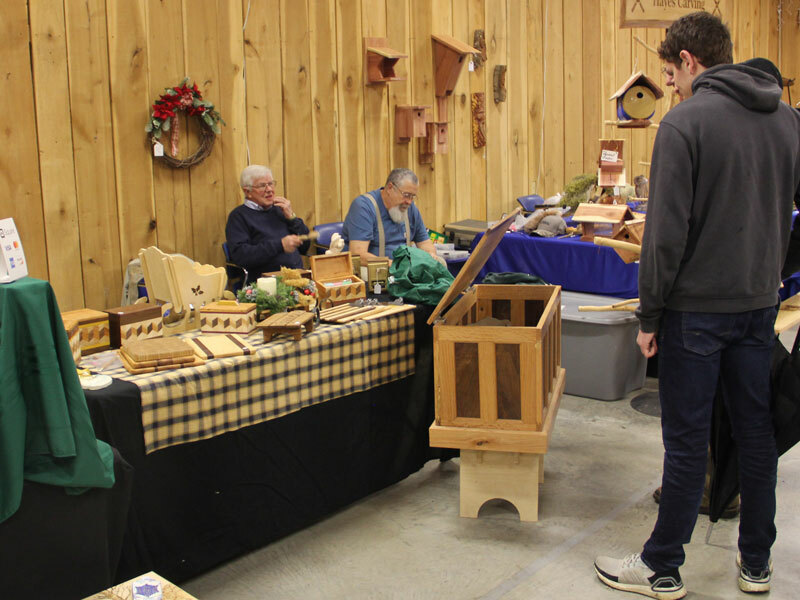 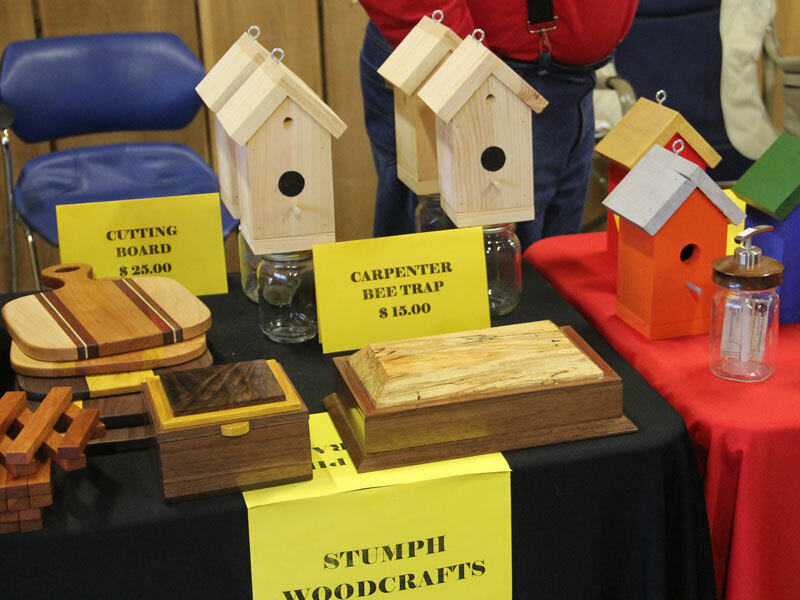 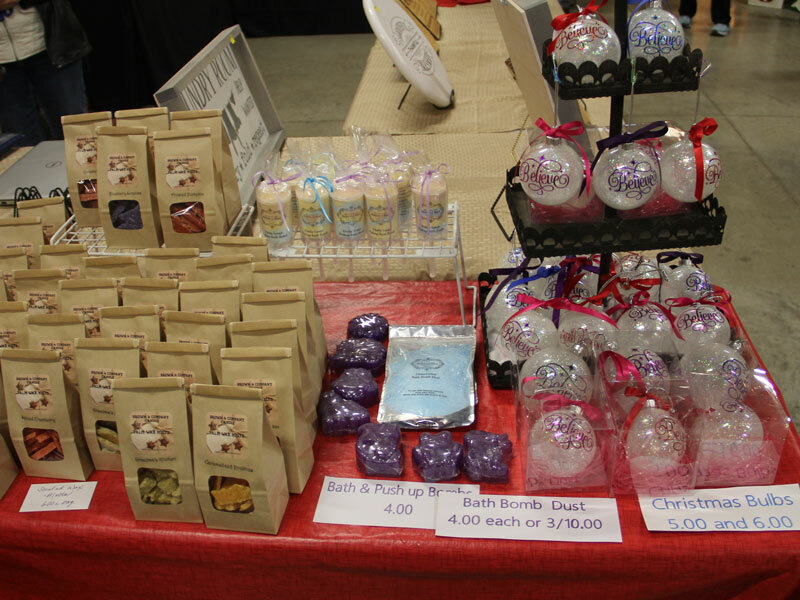 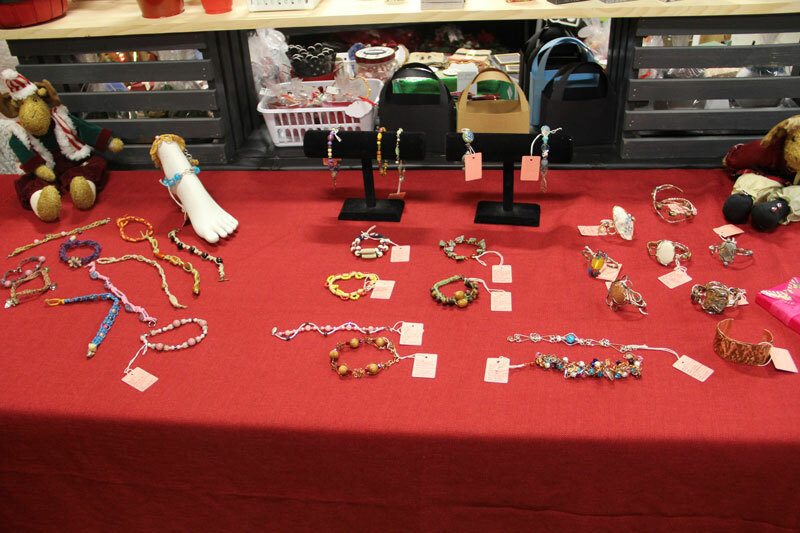 Stumph Woodcrafts is located in the back of Collom's General Store during Bridgeton's Country Christmas. 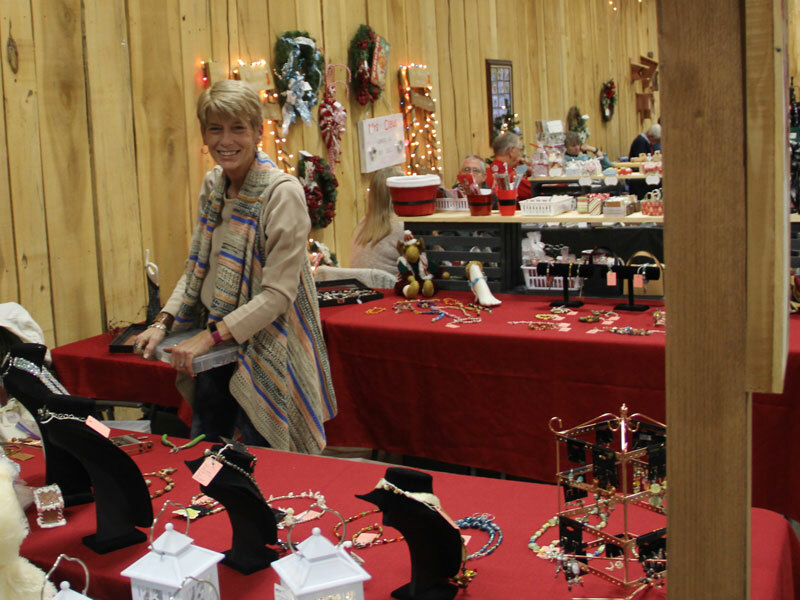 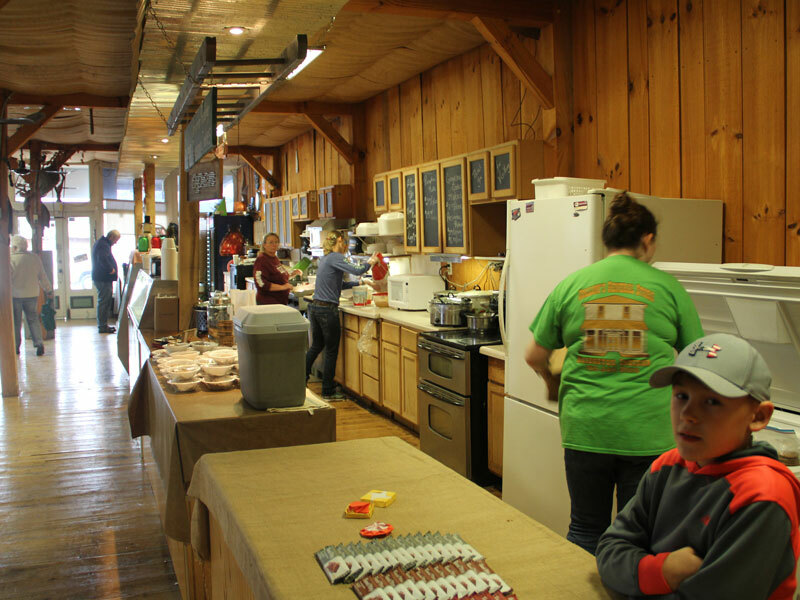 The Two Sisters is located in the back of Collom's General Store during Bridgeton's Country Christmas.